Nick Stillman talks with artist Candy Chang about public engagement, the importance of place, and her new mural project. This interview was originally published in November 2015, but we’re revisiting it as part of our thematic series in conjunction with “Mutual Support” at Pelican Bomb Gallery X. To further explore ideas central to the exhibition, we’re publishing new reviews, personal essays, interviews, and digital artist projects exploring healing, wellness, and care. 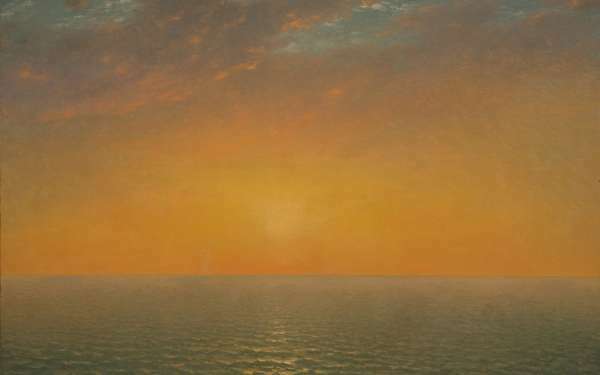 We also want to use this opportunity to highlight previously published pieces from our archives, which have documented our ongoing conversations around mental and physical well-being. Candy Chang, She Dreamed of a Place Called Fat City, 2015, in Metairie, LA. Courtesy the artist. Here in New Orleans, now in 2015, as the city wrestles with the future of its controversial public monuments, Candy Chang’s work couldn’t feel more relevant to the place she calls home. I first learned of Chang the same way many have—through her Before I Die wall. Initially appearing in 2011 on the side of an abandoned Marigny house, Chang’s aspirational public forum has, astoundingly, been recreated in more than 70 countries. Chang seems completely undaunted by the exposure her public projects have afforded her. In fact, she embodies the contemporary artist as micro-entrepreneur; she uses metrics to demonstrate impact; her Twitter followers have surged past 11,000; and her TED Talk has been viewed four million times. As Deputy Director of the Arts Council New Orleans, I recently helped facilitate Chang’s creation of a mural in the Fat City section of Metairie. Like with all of her public projects, Chang delved deep through research into the historical memory of the place while developing the piece. Art as a forum for localized collective experience is invariably the driver of Chang’s work, like another piece from 2011 this time in Fairbanks, Alaska, where Chang draped an unused downtown high-rise with a banner reading Looking for Love Again (also the title). There she invited locals to share memories of the building and desires for its future at ground-level chalkboards; people stomped through the snow to share memories of a ghost, hopes for downtown apartments, fears of yet another parking lot. Looking for Love Again became a slowly unfolding town hall convening, a perfect crystallization of what I interpret as the colliding themes that have fueled her remarkably poignant, accessible, and affecting brand of art: mental health and the desire to be heard, the dynamics of public space, and ultimately, living with ourselves and each other. Nick Stillman: You and I recently finished working together on your Fat City mural in Metairie. 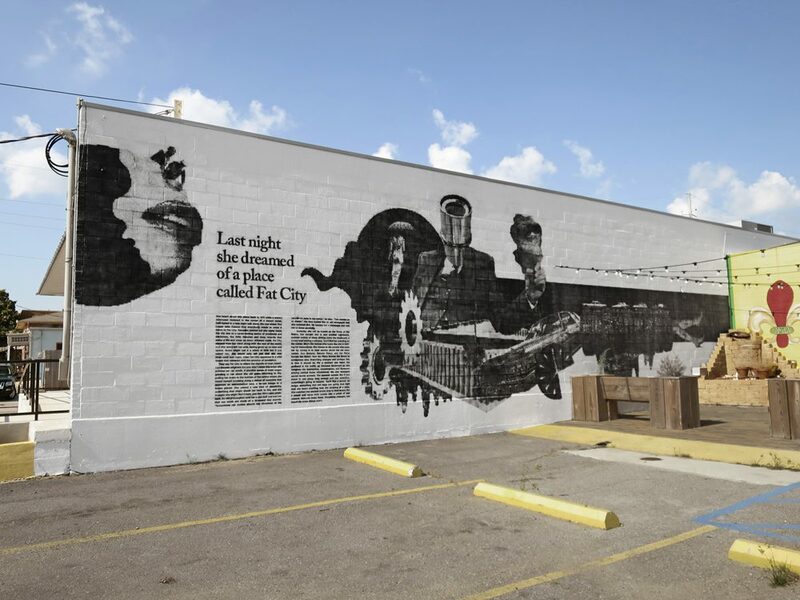 Yours will be the only mural that prominently features text; in fact James Reeves’ short story sets the tone for the entire piece. You’ve used the phrase “storytelling in public space” to describe your work; could you talk about how that phrase applies to your Fat City mural? Candy Chang: I’ve gone through many periods of depression in my life. With everything in public so bright and optimistic, it makes you feel all the more alone or inappropriate in your confusions. I want to expose more of our interior world in public so that mental health challenges become less stigmatized. 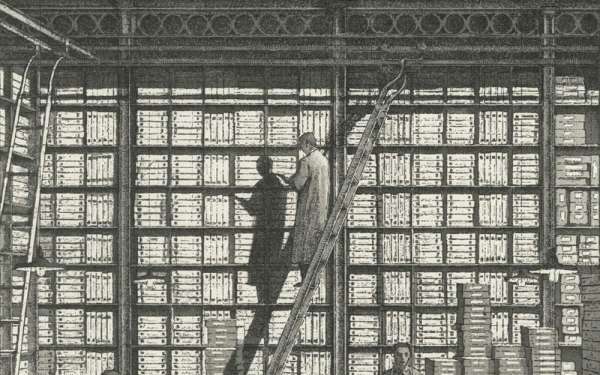 I’ve been researching the history of cities and psychology. In Ancient Greece, doctors’ prescriptions included attendance of tragic theater. Greek tragedy was like collective therapy to help people see that they weren’t alone in having anxieties and confusions. I like the idea of modern Greek tragedy for the neighborhood—something site-specific that magnifies the surroundings, something one can attend at any time, something that reveals deeper emotional struggles. That was the inspiration for She Dreamed of a Place Called Fat City. It weaves together the history of Metairie’s Fat City neighborhood with the fictional story of a woman searching for meaning. NS: It’s clear in most of your projects—like the Love Destroys Time mural for “Exhibit Be” here in New Orleans and Looking For Love Again in Fairbanks, Alaska—that you invest a lot of research into the places your artwork occupies. CC: My background is in urban planning so the stories and qualities of a place are always compelling to me. Love Destroys Time was inspired by a blind woman who once lived in the apartment complex where “Exhibit Be” took place. But every project has larger implications for me. Each is an experiment that challenges what our public spaces are fundamentally made of and how they can better reflect what we value as human beings. It seems a new study is always coming out that says people feel lonelier and more isolated than ever. Our public spaces can divide us or they can connect us; they can minimize us or they can enlarge us. The places we share can play a profound role in helping us make sense of the beauty and tragedy of life with the people around us. NS: Our city is actively debating the symbolism of monuments, particularly those of divisive historical figures like Robert E. Lee. While nothing is certain, the removal of certain statues from their current public sites in New Orleans is a possibility. And if they are removed, of course, all eyes will be on what replaces them. As an artist who works in public and also has an urban planning background, how would you approach a proposal for one of these contested sites? CC: It would be interesting to replace a monument of an individual with something participatory and collective. Monuments are often the persona of a city—its public image, how it wants to be seen. I’d like to peel the facade back and create a safe space to reveal the genuine complexity of our psyches. It not only provides much-needed cultivation of our mental health, it can help nurture community and kinship. The Robert E. Lee site is such a potentially contemplative space. Steps lead up to this gentle hill so you’re elevated from the sidewalk. It would be enlightening and consoling to create a public space for anonymous confessions here. It could work like a weatherproof version of my Confessions project in Las Vegas. The wooden plaques I used were inspired by Shinto shrine prayer walls, which are located outdoors. It’s a feasible transformation, and I’d visit a monument like that every week. NS: A different vein of storytelling you’re engaging in is enabling your audience to tell its own stories through your work, most obviously with Before I Die, for which you’ve garnered a lot of attention. What’s the origin of that project, and how has it changed your life? CC: I made Before I Die after I lost someone I loved. It was a way for me to make sense of my grief and find consolation with my neighbors. And thanks to passionate people who have created their own, there are now over 1,000 Before I Die walls around the world. They are like constant therapy for me. They help me maintain perspective and they remind me of my grief. And now grief has become a kind of friend. Grieving hurts, but it also makes me love harder, appreciate more, and stress less. Grief should be a skill we all learn. It’s the first step to dealing with death and dying well. This project helped me trust my intuitions and nurture my own psyche. Thanks to the C.G. Jung Society of New Orleans, I currently meet with a group each week to discuss his ideas. Self-examination is comforting with Carl Jung at your side. 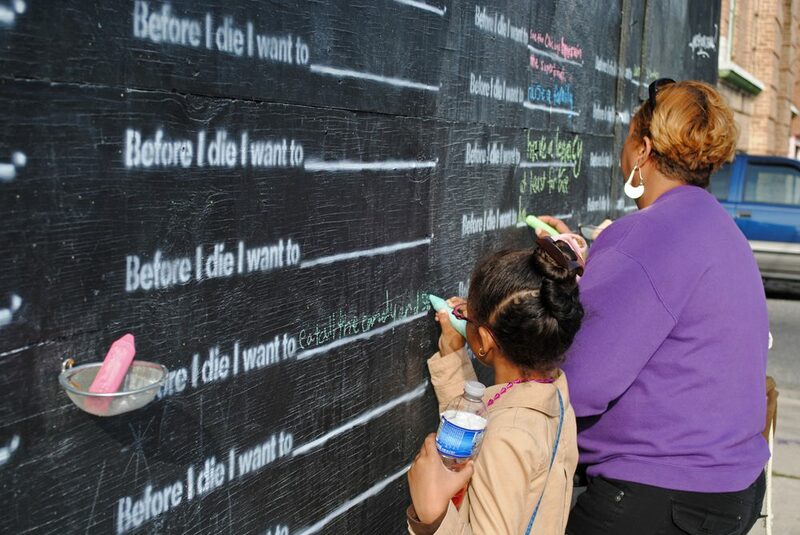 Candy Chang, Before I Die, 2011, in New Orleans. Courtesy the artist. NS: I’m looking at a list of all the cities you’ve spoken in over the last five years. You’re like a barnstormer! 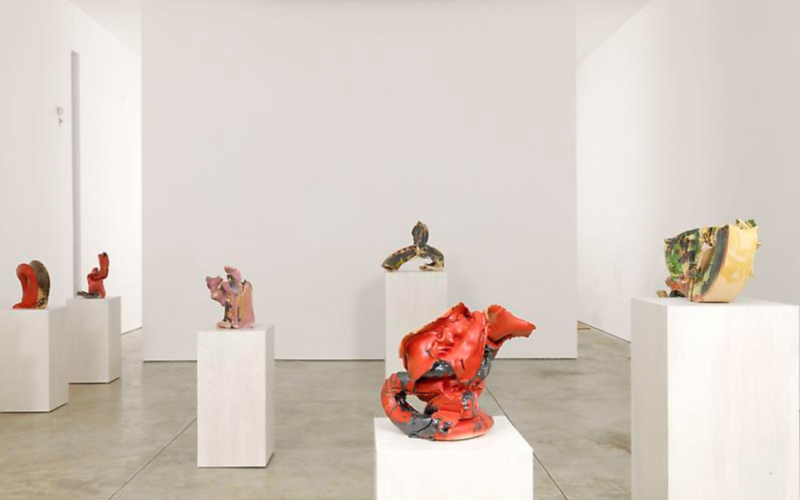 Is public speaking indistinct from your art practice? Do you consider it a performance? CC: I’m an introvert and never dreamed I’d be speaking so much. But the more I did it and found a way that felt comfortable for me—no jazz hands, no pacing around the stage, no shouting, no gimmicks—the more I began to enjoy it. It forces me to articulate my work and my evolving interests into something coherent. It’s a mellow space where I’m very honest and talk about death denial and terror management and existential anxieties and other inner conflicts that interest me. It feels like the equivalent of stepping back from the easel. NS: The exploration of mental states (absorption, freak-out, melancholy) is so central to your work. When and how did that emerge and how much actual viewer engagement do you tend to have? I’m thinking specifically here of a work like Kissing, Crying, and Freaking Out in Public, as well as Confessions. CC: The Before I Die project was the turning point when I hit the second half of life and my values shifted. I turned inward and channeled my confusions and questions into my work. The Kissing, Crying, and Freaking Out in Public wall in Hong Kong was filled to the max every day, and so many people participated in the Confessions project that I ran out of my stash of 2,000 wooden plaques. From my experiences, people are yearning for safe spaces to be honest and vulnerable with the people around them. It’s cathartic and consoling. You’re not alone as you’re trying to make sense of your life. You’re not the only one who feels like you’re barely keeping it together. During one of my gloomiest periods, I found a lot of comfort in a book called The Middle Passage by James Hollis. He writes, “In the end we are only tiny frightened animals doing our best to survive amidst other tiny frightened animals.” This always consoles me. I return to this sentence when I lose perspective, and it’s something I remember when I consider our communities. Our personal anxieties extend into our public life and many of the conflicts in our communities come from a lack of trust and understanding. Over time I realized that these personal anonymous prompts offer a gentle first step towards honesty and vulnerability in public, which can lead to trust and understanding. These are essential elements for a more compassionate society. 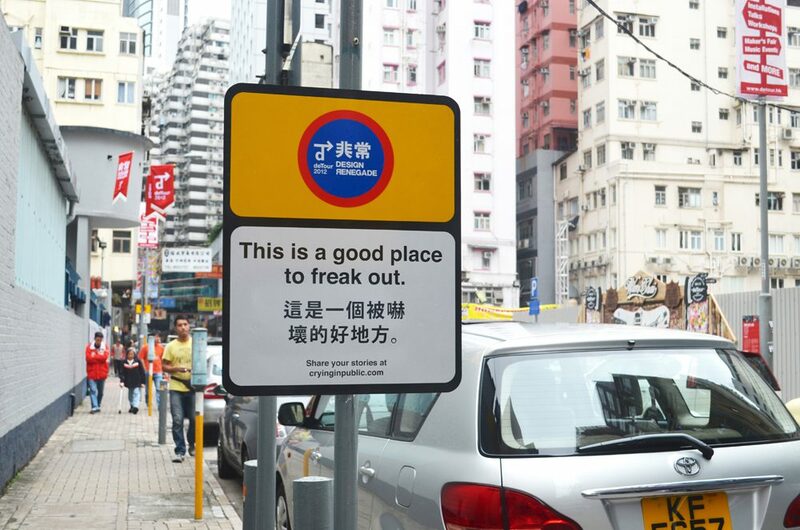 Candy Chang, Kissing, Crying, and Freaking Out in Public, 2013, in Hong Kong. Courtesy the artist. CC: If it’s a participatory project, it’s only really working if people are using it. I’m lazy, reserved, sometimes cynical, and easily distracted, so I try to consider what it would take for me to participate. But you can’t predict everything. Each project is an experiment that satisfies my curiosity. Whether it succeeds or not, I’m happy simply because I’m excited to see what happens. You know you’re somewhere good when doing it for yourself is its own reward. NS: When I think of artists like Mierle Laderman Ukeles or Tania Bruguera, I think of their engagement with civic bureaucracy as part of the creative essence of their work. Do you view the acquisition of permits, taking endless meetings, and engaging your viewers as something creative and intrinsic to the work? CC: I learn a lot about myself and others doing those things. I’m currently working on a large-scale interactive mural in Philadelphia with the Mural Arts Program and local health organizations. It will be a permanent device for philosophical reflection that is inspired by the I Ching. It’s been slow-cooking for over a year and a half now, and I have grown in good ways through that process. My first design was a three-story clock-like device with a ten-foot-long dial arrow. After working with fabricators and within the property owner’s stipulations, it was above budget and we spent a lot of time exploring other funding options, collaborations, and sites. When that didn’t work, I proposed alternative designs, including a spinning wheel with a six-foot diameter at the sidewalk level. It’s not as grand of a gesture, but it bypasses certain permits, it will be less intimidating, and it challenged me to create a bold artwork for the three-story wall. Every obstacle offers new opportunities. NS: Are you also interested in a studio model whereby you develop bodies of work, have gallery shows, museum retrospectives…? CC: I’d love to do all of those things. When I become an eccentric old lady, I'd like to live in a ghost town in the Mojave Desert. Perhaps that’s where the retrospective will be. Candy Chang’s She Dreamed of a Place Called Fat City is located at 3220 Edenborn Avenue in Metairie, Louisiana. One of her many Before I Die walls is installed on the façade of the Ogden Museum of Southern Art in New Orleans.